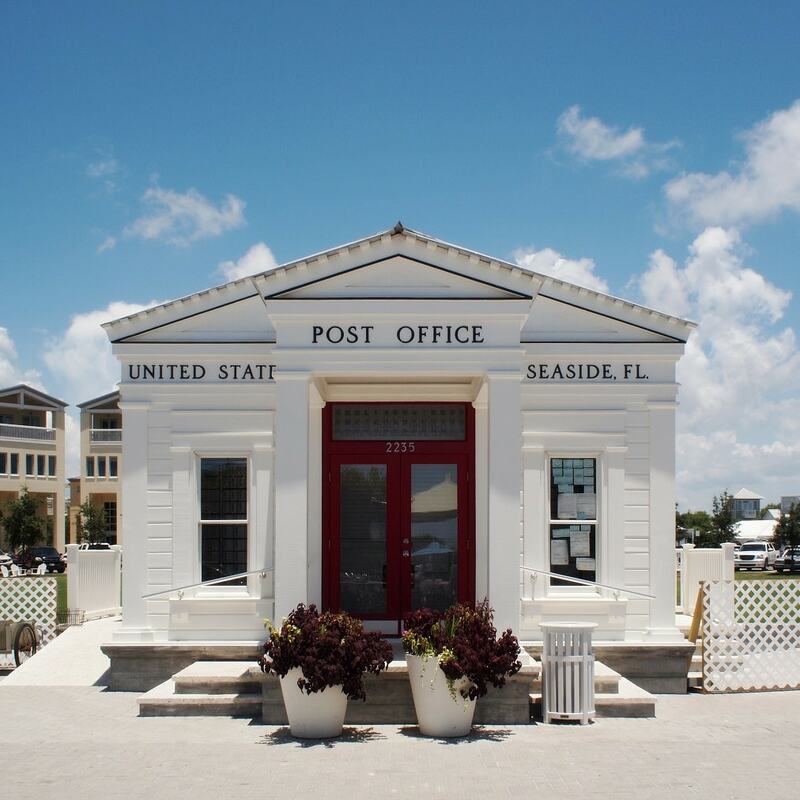 Miami may be synonymous with pleasant weather, beaches, and a bustling nightlife, but Florida’s coastline is full of many glittering beaches and charming towns to fulfill your vacation goals. 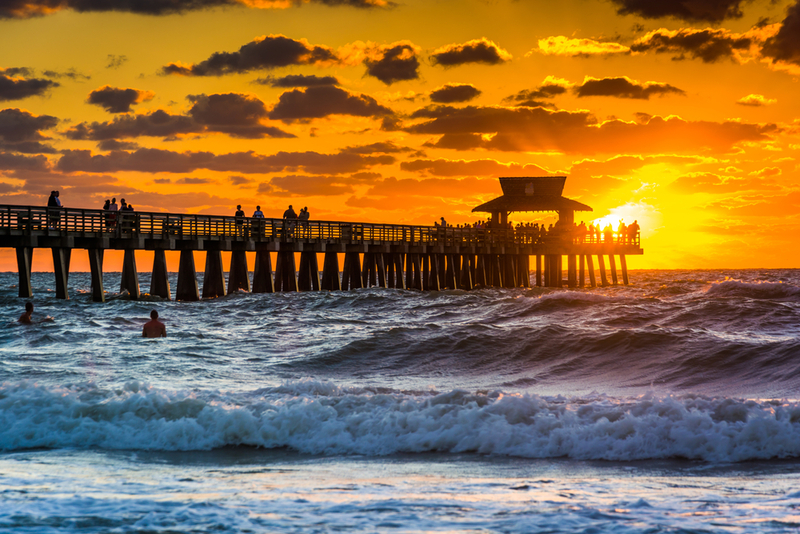 Book a trip to any of these perfect locales in the Sunshine State. 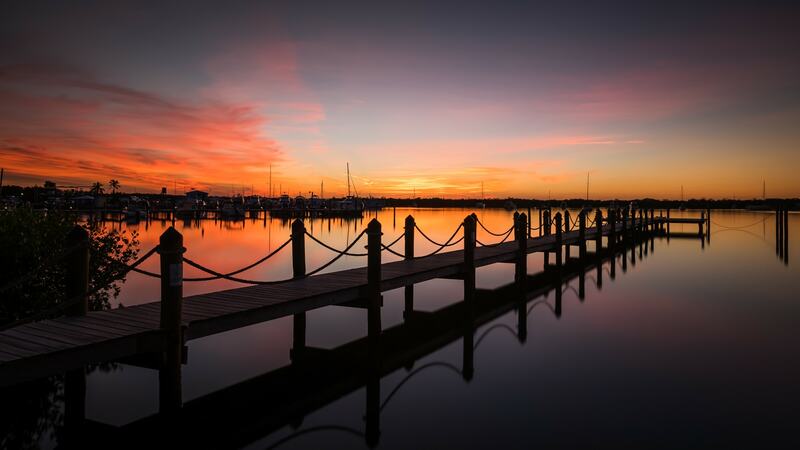 Hailed as the oldest city in the U.S., St. Augustine was founded by Spanish explorers in 1565, and it boasts colonial architecture as well as notable sites history buffs will appreciate. 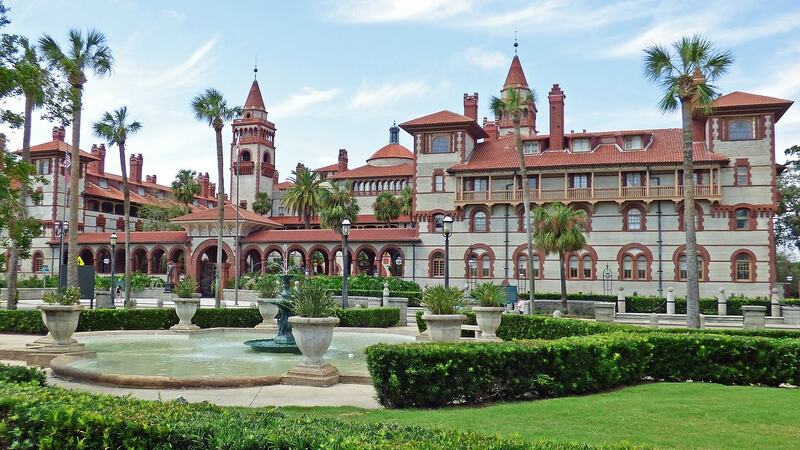 Pay a visit to the Lightner Museum (formerly the Alcazar Hotel, built in 1888 by the city’s founding father Henry Flagler), or stroll the grounds of Ponce de Leon’s Fountain of Youth (the park that is). The city is also notoriously haunted with sites, including the Castillo de San Marcos and the old jail known for its supernatural stories. Book the Ghosts & Gravestones Tour if you’re looking for a scare. Unwind in the gentle breeze and lazy pace of the Florida Keys. The cluster of islands at the tip of Florida offers a beautiful scenery of red-orange sunsets and turquoise waters all while you rock on a threaded hammock underneath the palm trees. Cuba is just 90 nautical miles from Key West if you want to take your holiday international, but if not, there’s plenty to explore on Duval Street as well as water sports and, of course, a taste of the world-famous Key Lime Pie. Literary enthusiasts shouldn’t miss a visit to the Ernest Hemingway House & Museum for a peek at the late writer’s book collection and the unique six-toed cats that roam the gardens. 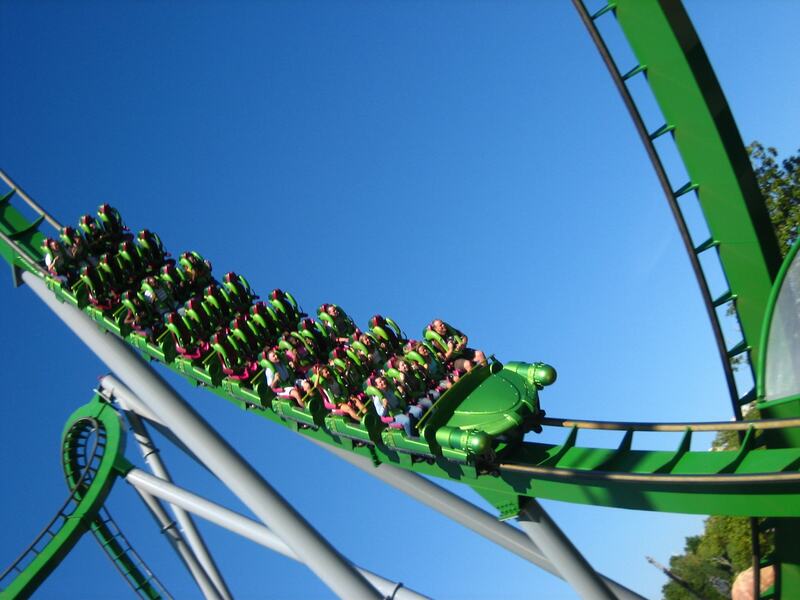 If you’re looking for a heart-rattling adventure, Orlando’s mecca of theme parks offers a dose of adrenaline. Within Disney World and Universal Orlando™, there is a cluster of parks to spend the weekend exploring, such as The Wizarding World of Harry Potter™ in Islands of Adventures. Visit the recreation of Hogwarts™ castle, drink butterbeer and get your wand at Ollivanders™. 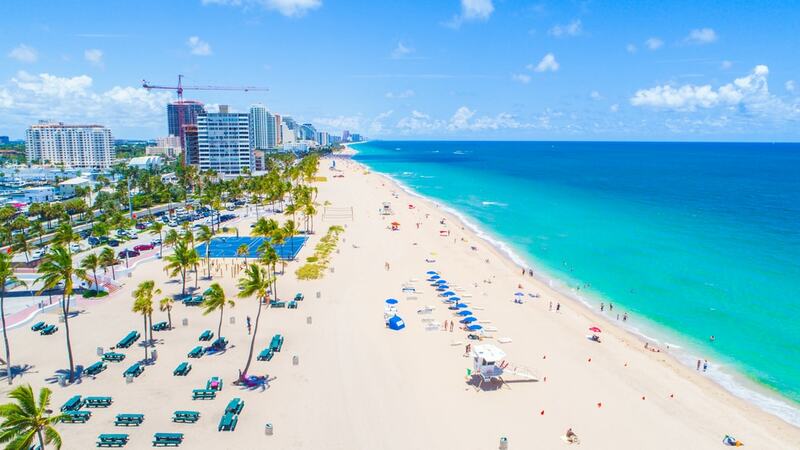 Just an hour’s drive from Miami, Fort Lauderdale is a micro version of the magic city with a plethora of art galleries and museums, and miles of pristine beaches. Las Olas Boulevard offers plenty of shopping, while Riverwalk is home to historic sites, including the Stranahan Museum and Bonnet House Museum & Gardens. Dubbed the Venice of America for its winding rivers and canals, you can tour the city by water via water taxi. The marshy swamplands of the Everglades National Park encompass a large chunk of the Southern Florida peninsula, and the park is home to a variety of species, including the endangered Florida panther. 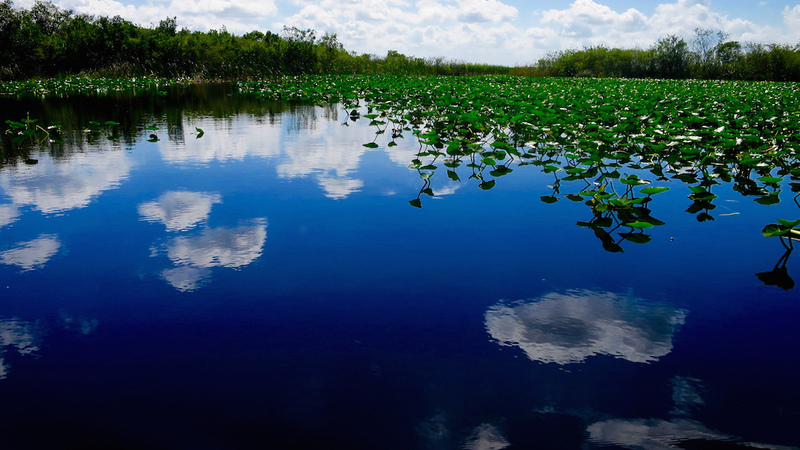 Take an airboat tour through the swamps to get a close-up encounter with alligators, snakes, and birds. Camping areas are also available for those who want to “rough it up,” but if not, you can also book a night at one of the Seminole Tiki huts. To avoid extreme humidity levels and mosquitoes, plan a visit during the winter months. High-end shopping and sophisticated dining make Naples a favorite luxury destination. Perched along the Gold Coast, the glamorous city is known for its swanky hotel resorts, sprawling golf courses, and million-dollar waterfront mansions. When in town, get your shopping done on Fifth Avenue. 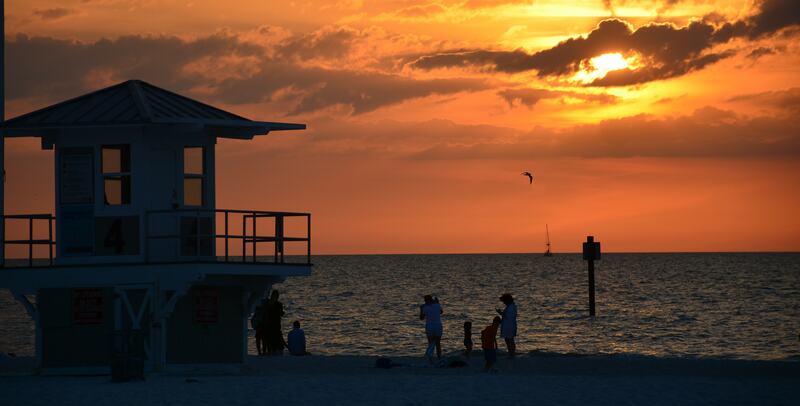 Just west of Tampa (home to the Busch Gardens theme park), Clearwater hosts countless events, such as the annual Jazz Holiday and Sunsets at Pier 60—a nightly festival of music and street performers. The city is also near the Caladesi Island State Park, an ideal family-friendly park where visitors can settle for a round of deep-sea fishing, hiking along a three-mile (4.8-mile) nature trail or kayaking through the island’s mangroves. With its motto “a simple, beautiful life” and its pastel-colored wood-framed cottages, Seaside seems like a perfect town. It’s no wonder that it served as the main stage for the eerie film The Truman Show. The small resort community is a break from the mayhem of urban cities, as it exudes a small-town atmosphere, complete with friendly locals and breathtaking white sandy beaches. Plus, the Grayton Beach State Park is nearby, featuring a view of the coastal dune lake. 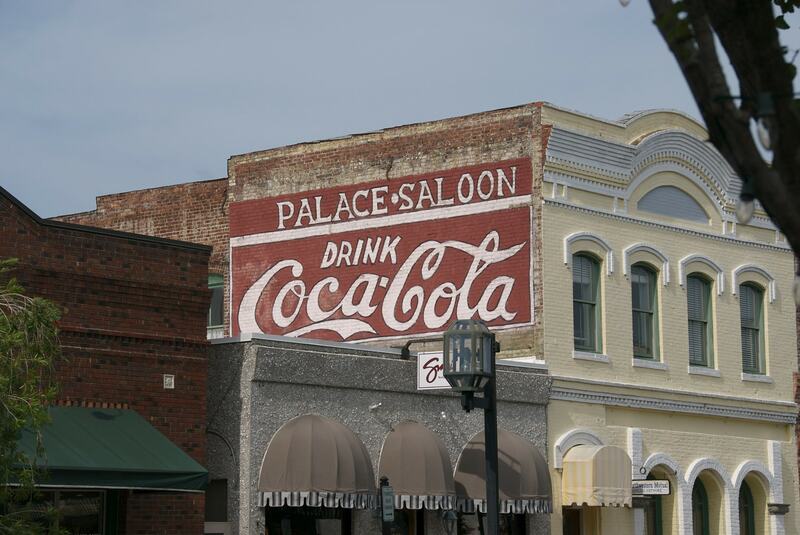 Another happy seaside town, Fernandina Beach boasts charming Victorian architecture, farmers’ markets, and Florida’s oldest bar, The Palace Saloon. Stroll through the historic district or witness nesting sea turtles along the pristine beaches. Formerly a hiding spot for pirates, the small town makes an intimate holiday spot for a honeymoon. 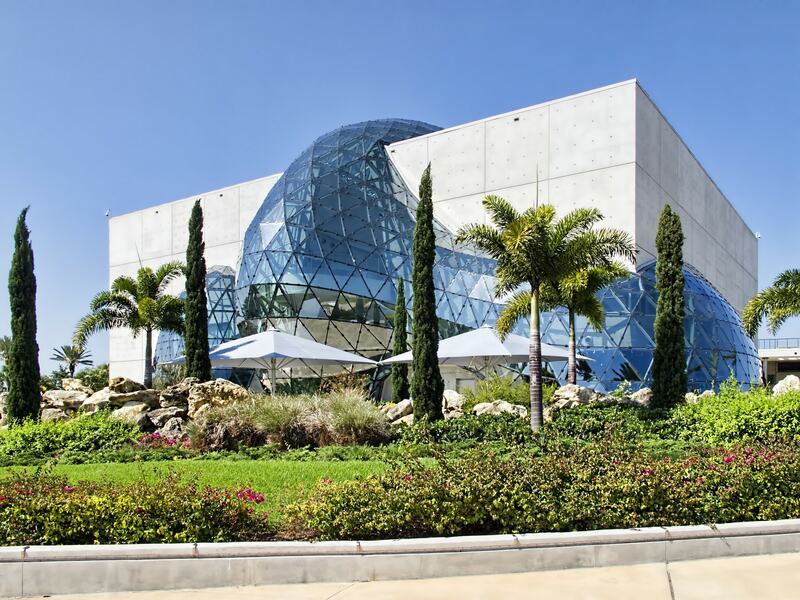 Art enthusiasts should mark their maps for a visit to the Salvador Dalí Museum in St. Petersburg. The city boasts the largest collection of the painter’s work outside of Spain and holds the title of most consecutive days with sunshine. 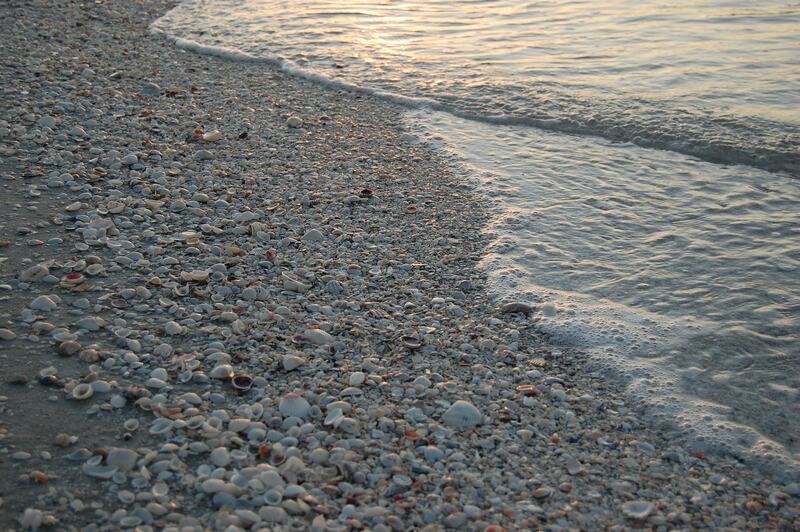 Sanibel Island’s shell-filled shores are a perfect spot for shell collectors to pick conches and coquinas—so much so that there are even hotels in the area with special sinks made for cleaning the shells. The tiny island is also rich in wildlife, home to the J.N. Ding Darling National Wildlife Refuge with crocodiles, giant manatees and a plethora of bird species, including white pelicans and willets. As it’s a popular destination for surfers, Cocoa Beach hosts annual surfing competitions, such as the Ron Jon Easter Surfing Festival and Beach n’ Boards Fest. 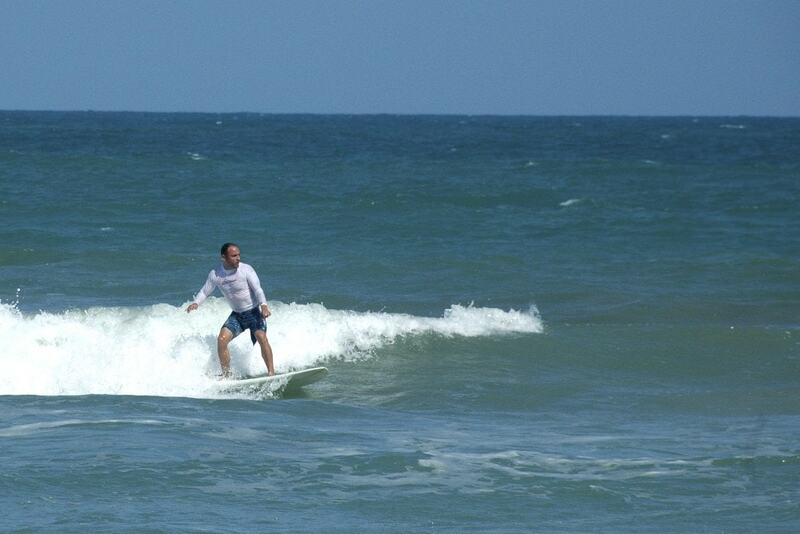 Enjoy surfing at the Cocoa Beach Pier, which offers breaks on almost every swell, rising as high as the chest! Perched on Florida’s Space Coast, the beach is also near the Kennedy Space Center where visitors can even watch rockets launch.